You Dream It, We Find It! Only 1/2 of homes listed get sold! Learn how we can get your home SOLD! Find The Right Investment With Us! 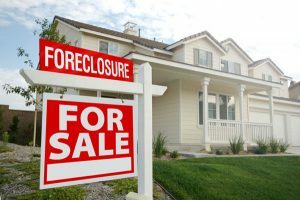 Buying a foreclosed home is the leading investment in the country. 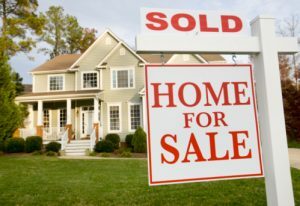 Only 1/2 of the homes that get listed in Orlando ever sell! 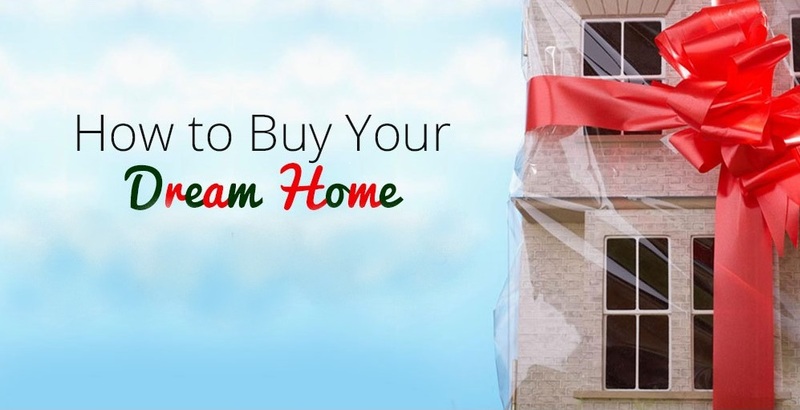 Find out what you NEED to know to get your home sold! Real Estate in Orlando FL has proven to be the single best investment over the long term. 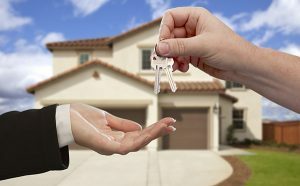 Find out how to buy foreclosures. Los Vegas real estate has seen quite a run in real estate sales since the real estate crash. Get back in while the getting is good. New Orleans is know for its party atmosphere – but has many waterfront and luxury lifestyles to choose from. Dallas TX is one of the most desirable real estate areas in the South. My pledge to you as an Orlando real estate agent is to provide a superior level of informed, professional services to both buyers and sellers to assist with making all levels of the real estate transaction as smooth and stress free as possible. I specialize in working with Bank Owned foreclosure properties in Orlando (REO); Pre-Foreclosure Properties; Short Sales; Rent-to-Own (lease options or lease purchases); Fixer Uppers (handyman specials) and work with investors as well as first time homebuyers. Today, Orlando real estate is evolving by the minute. I work directly with many banks as an REO agent. This means I have access to the hottest real estate deals and foreclosure homes available. It used to be the banks would ask me to sell their homes in 90 days, this is no longer the case. Recently I was asked by one of the banks I represent to have a home locked up and sold within 48 hours. To have a home sold in 48 hours requires aggressive marketing and pricing way below the average home price in Orlando. On the first day this particular house went on the market, I toured the home with roughly 20 interested buyers and had three written contracts on the home by the end of the business day. The point is, there are many homes available at incredible prices like this particular home. 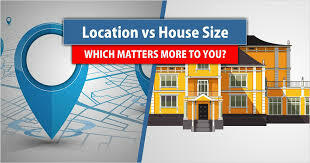 To secure a home at way below market price like the example above, you need understand the value of homes in the surrounding area and be prepared to act quickly when an unbelieveable deal like this one presents itself. By signing up, you too can beat other homebuyers to the hottest new houses for sale in Orlando with my New Listings Notification. Thinking of selling? If you own a home that you would like to sell, I would be happy to provide you with a free home evaluation. 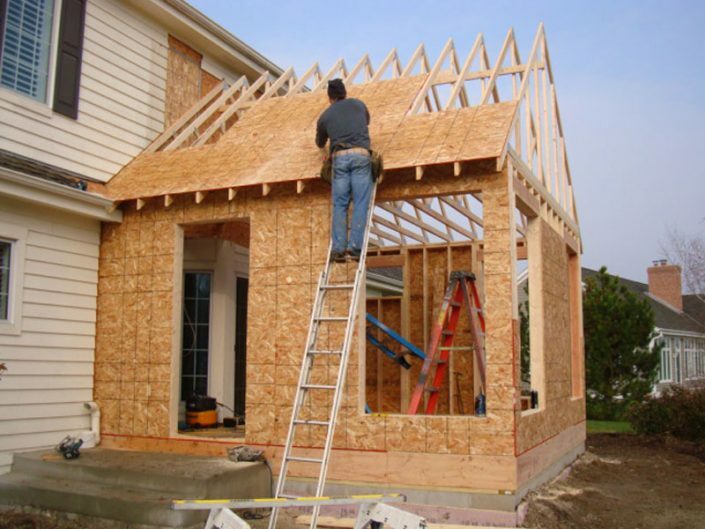 The evaluation will provide you with an informative analysis of other homes for sale in your area. The Comparative Marketing Analysis (also known as a CMA) will cover homes in your neigborhood that are actively for sale; have expired off the Orlando MLS; and other homes in your specific neighborhood that have sold over the past few months. This detailed marketing analysis will provide you with the ability to make an educated decision when pricing your home. If you wish to sell your home on your own or utilize the services of a professional Orlando real estate agent, I’ll provide you with a free CMA to ensure you are not underpricing your home for sale. Whether you are buying or selling a home, hire someone like me who will do the work necessary to earn your business. It would be my honor to assist you with selling your home or helping you and your family to purchase your dream home.